"The smile you want, the experience you deserve." At Silva Dental Center, our patients come first. A healthy mouth requires more than just daily brushing and flossing. 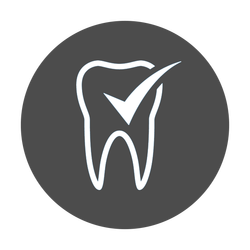 Regular dental care is essential to maintaining the health of the teeth and gums, and when problems arise, having access to the right specialist care can make all the difference in protecting your smile. As a comprehensive dental practice, Silva Dental Center can provide nearly all of the care that you need to have beautiful teeth. Treating children and adults, Silva Dental Center is a team of Chicago dental professionals who work together to provide a comprehensive range of services. 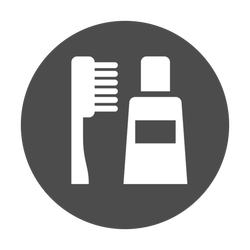 We are a true one-stop-shop for all of your dental care needs. 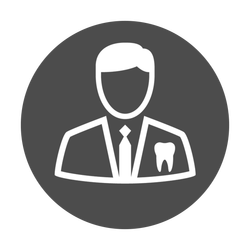 When you choose our team of dentists to provide your care, you can receive treatments all in one place without having to go through the hassle of visiting another location to see a specialist. Our team of 10 Chicago dental professionals includes our founder Dr. Berta M. Silva. We also have an orthodontist, a periodontist and two pedondontist staff to meet all of the need of our patients. Meet our team of doctors, and our staff. A list of resources for our patients. Copyright 2016 © Silva Dental Center. All Rights Reserved. Design by EMS Creative.